Salaries and wages are one of the largest costs of every company, and are often the most difficult to control. But changing compensation is touchy for those who are affected, so it is important to handle the changes with compassion, truth, and firmness. One way to do this is to identify your key employees and get their commitment to your plans before you implement them. Companies that reduce compensation or fire employees without considering other methods to increase productivity or reduce costs invariably suffer from poor morale, indifferent customer relations, and further declines in sales, potentially falling into a downward spiral from which there is no recovery. The following tips will lead you through a difficult, though necessary process to ensure your company is positioned to survive and thrive in any economic environment. Salaries and wages tend to move one way: upwardly, even though markets and financial conditions change. Review your pay schedules to be sure they are in line with current trends, not the result of history. If current employees are earning more than what would be paid for their jobs today, delay or make only token raises until such time that your payroll comes in line with current trends. Have a frank talk with the employees affected so that they know what to expect and why their expected raises will not happen as in the past. You might also suggest ways they can become more valuable to the company by adding skills to earn future raises. If you have significant turnover, you have excess costs in your operation due to the fees and salaries of those people engaged in the recruitment, selection, employment, and training of new employees. The indirect and invisible costs are poor quality, longer production times, greater waste, greater oversight, and even fraud, since your employees view their time with you as temporary. Maintaining a stable employee core is the key to effective cost-cutting. Specialists – workers with a unique skill or license – generally command premium pay in the marketplace. But they also inhibit your ability to make changes in your operation if you are dependent upon their skills. A workforce trained to perform a variety of operations will enable you to make changes, including layoffs, without affecting your ability to deliver products or services to your customers. Some companies have cut costs by changing their hours of operations. For example, going to a four-day, 10-hour per day work week from a standard five-day, eight-hour workday in return for a lower salary or wage may be welcomed by employees who seek more time with families or on personal projects. Office jobs are especially suited for sharing duties. Replacing full-time employees with part-time workers can reduce your administrative costs without necessarily reducing the hours for which the full-time employee was available. In most communities, there are a number of skilled people limited to working part-time. Utilize this resource when your need is less than a full work week or share a full-time job between two part-time employees. Rather than terminating employees, try converting their costs into an expense that is only paid when there is accompanying revenue. For example, a salaried salesman may be willing to accept a higher commission rate and less guarantee, or an installer might accept work as a contract laborer when work is available. If you have pension plans, convert them into profit-sharing plans. Reduce the costs of health insurance with higher deductibles and employees paying a higher share of the premium costs. Eliminate the perqs that began and grew during better times, including those you take as an owner. Eliminating visible perqs signals to employees that you are serious about cutting business costs. If you play favorites or retain benefits for yourself or a few favorites, you are likely to alienate your employees and make a bad situation worse. As companies grow, they often evolve into a group of independent departments, effectively eliminating inter-departmental communications and flow. In many cases, the same task is repeated in several departments. Periodically review your processes – handling orders, collecting funds, directing installations – to ensure minimal redundancy between separate functions. Technology, specifically computer software, has improved enormously in recent years; it can handle more duties, it’s user-friendly, and it’s inexpensive. Leverage your existing employees by using the most up-to-date tools to simplify and speed up their work. Consider outsourcing your specialized needs to third parties, especially if your use of those services is occasional and noncritical. 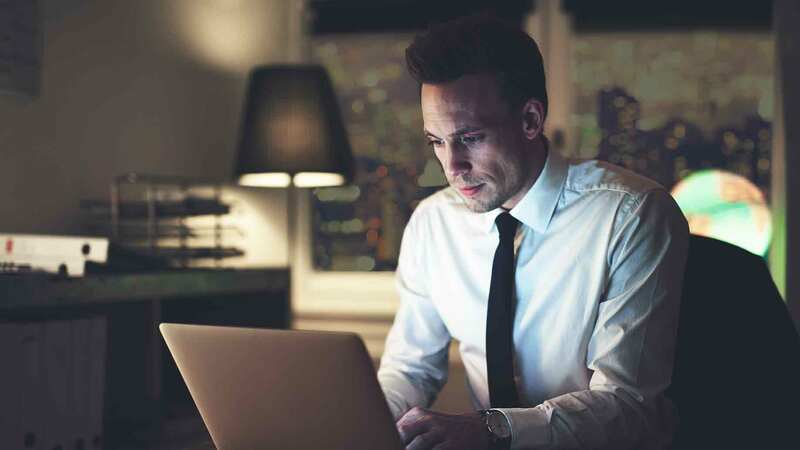 Rather than maintain a licensed engineer or a certified public accountant, for example, you may be able to utilize a less expensive clerk and outsource oversight to an independent firm for less cost than the full salaries of the specialists. Before taking such action, however, be sure that the task performed will not affect the quality of your product, the ability to deliver products, or your ability to oversee the complete operation. Before hiring new employees, consider whether your current employees can do the work if they are available. If so, try to expand your delivery deadlines and/or add overtime. Most employees enjoy the extra pay. Compare the costs of overtime pay with the full costs of attracting, evaluating, hiring, and retaining new employees. At some point, if the high demand continues, you will be able to hire new people secure in the knowledge that their job will continue. If you determine that you need to reduce head count, first visit an attorney to be sure you comply with all laws and regulations regarding terminations. It is never easy to lay off a faithful employee, but failure to take appropriate measures puts all of your employees at risk of losing their jobs permanently. If possible, put together a financial package for the employee to be laid off, or otherwise help them survive unemployment. You might, for example, continue healthcare coverage for a time or contribute to a retraining program. And though you’re concerned with the well-being of those you lay off, don’t forget to protect yourself. The last place you want to end up is in the courthouse for a wrongful termination suit. Cutting significant costs in a company is akin to squeezing a balloon: As you pressure one area, another gets stretched. As a consequence, you must be attentive to unexpected consequences and be diligent in your implementation. 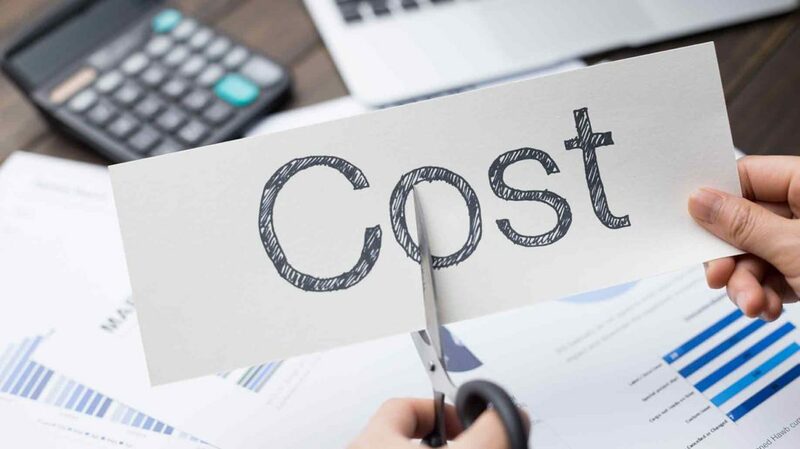 Communications with employees prior to beginning a cost reduction campaign, with frequent updates, is critical to avoid wild speculations and destructive rumors among the staff. Tell them why the change in policies affecting costs is necessary and what you hope to achieve as a result of the change, and encourage their participation and ideas in the exercise. Being involved, rather than being a victim, will maintain their commitment to the company and solidify your role as a leader, not a bean counter. What other ways can you suggest to lower the cost of labor in business?